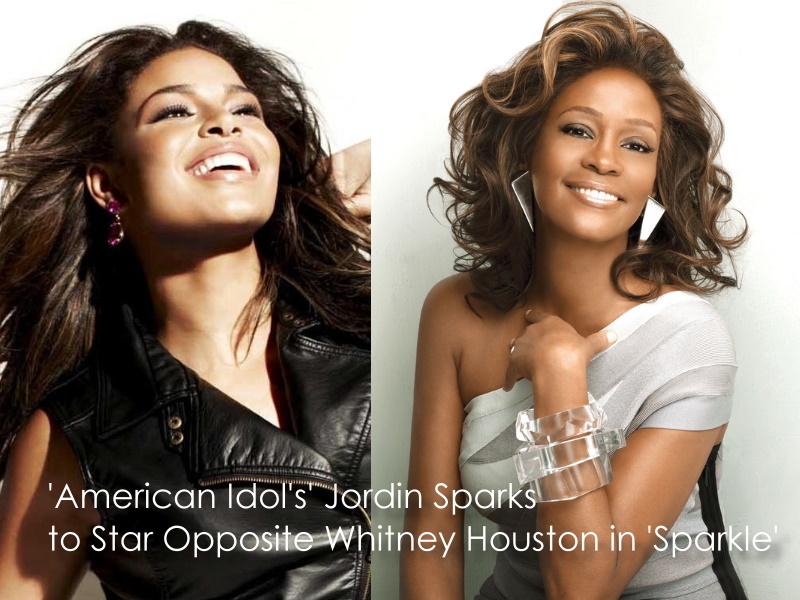 Jordin Sparks will play the lead role in Sparkle, a remake of the 1976 film inspired by the story of the Supremes. The original Sparkle centered on the three Williams sisters, who begin singing in their church choir in Harlem in the late 1950s and become a successful girl group. Their sudden rise unravels their personal lives.